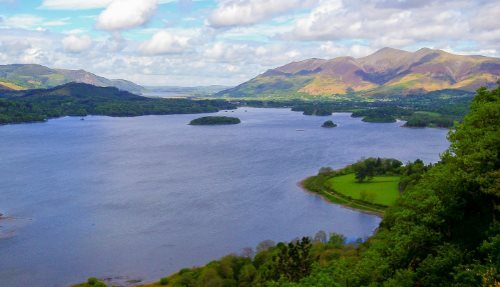 Our Lake District day tour from Liverpool is the perfect way to explore the beautiful Lake District region. 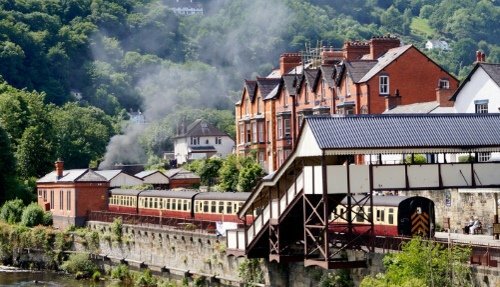 Highlights of this day trip include visits to the pretty towns of Windermere and Ambleside, a stop at Dove Cottage where William Wordsworth lived and drives around the glorious lakes, peaks and valleys of the Lake District countryside. Our flexible team likes to customize each tour wherever possible to accommodate weather conditions and your personal preferences. The tour includes luxury transportation and is accompanied by a friendly and knowledgeable guide. 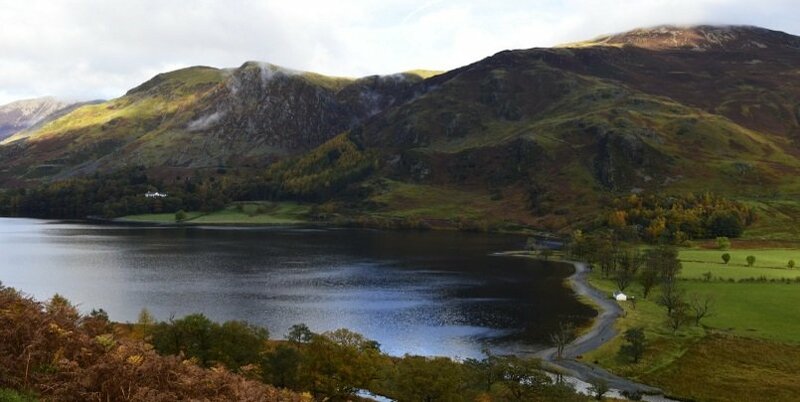 This Lake District tour from Liverpool is available every day and is the perfect way to combine a large number of places in a short space of time. 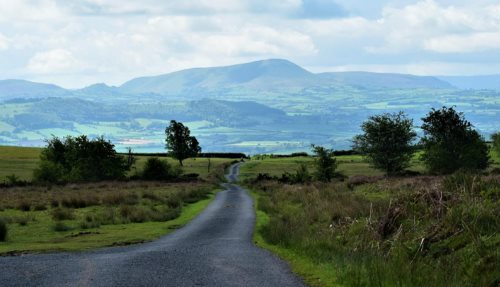 Depart Liverpool at around 09:15 and drive through the beautiful English countryside towards the Lake District, passing Preston and Lancaster. 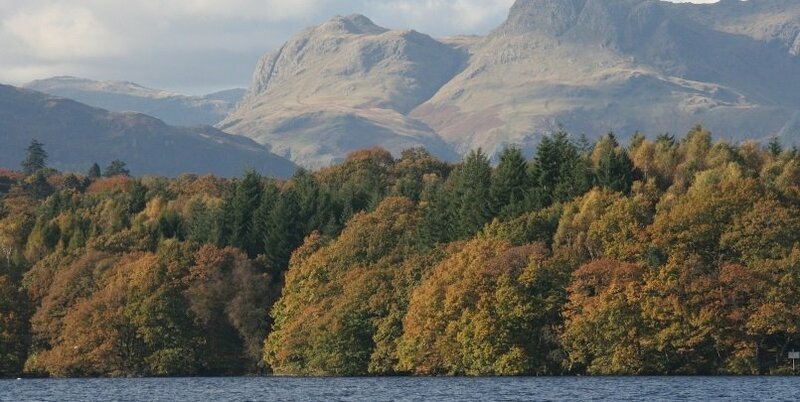 Head to the Cumbria region and stop at Bowness for an optional cruise along the spectacular Windermere lake. Stop at the New Dungeon Ghyll Pub and enjoy some tasty local food. Visit Grasmere, a village that the famous poet William Wordsworth once described as the “loveliest spot that man hath ever found”. Wordsworth lived in Grasmere for over 14 years and is buried there along with his wife in St Oswalds Church. Head to Dove Cottage which was once the home of William Wordsworth. Admire the wonderful views from the cottage towards the Rydal Water and surrounding fells. 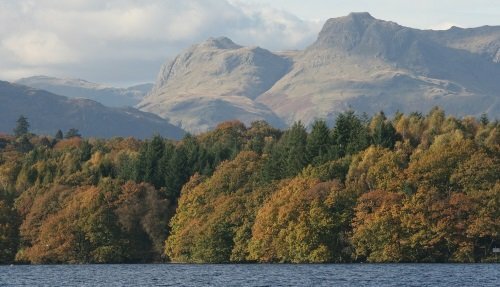 Visit Windermere, considered the “capital” of the Lake District and check out its bustling shops and pretty surroundings. 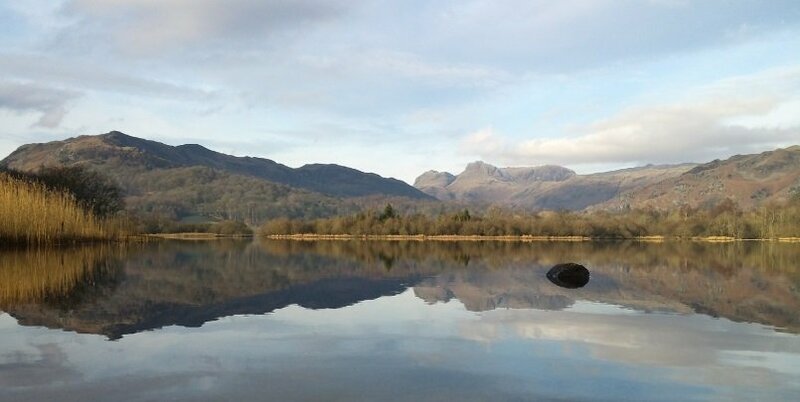 Discover the Lake Districts literary connection to writers, artists and poets such as Beatrix Potter, John Ruskin, Alfred Wainwright, and Hugh Walpole. Pick up is at 09:00 from outside the World Museum, William Brown Street, Liverpool, (Postcode L3 8EN) Pickup can sometimes be arranged from other locations. 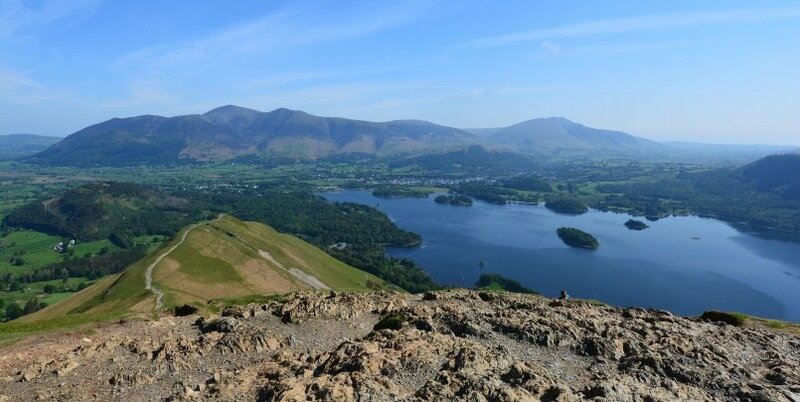 The Lake District is one of England’s most beautiful regions that has for centuries been associated with many of the country’s most famous poets, writers and artists such as William Wordsworth and Beatrix Potter. 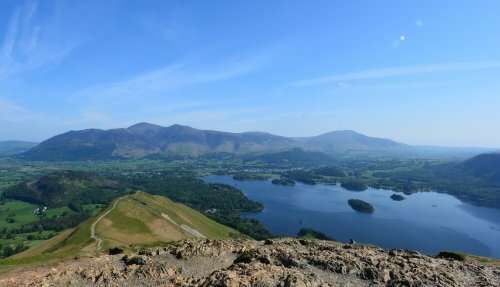 The region is also famous for its gorgeous countryside comprising of lakes, forests, mountains and fells including Scafell Pike which is the highest mountain in England. 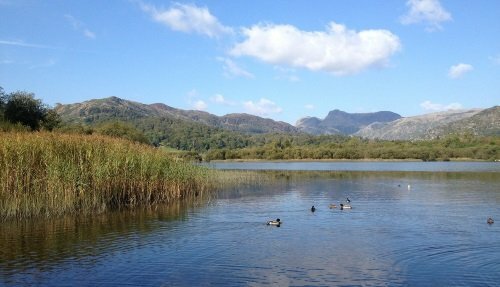 The region is also popular for its variety of wildlife, including the red squirrel which has the largest population in England, as well as many rare birds and endangered fish species. Traditionally an agricultural region of England, today tourism plays an increasingly important role in the areas economic prosperity, and the local population are known for their friendly and welcoming ways.